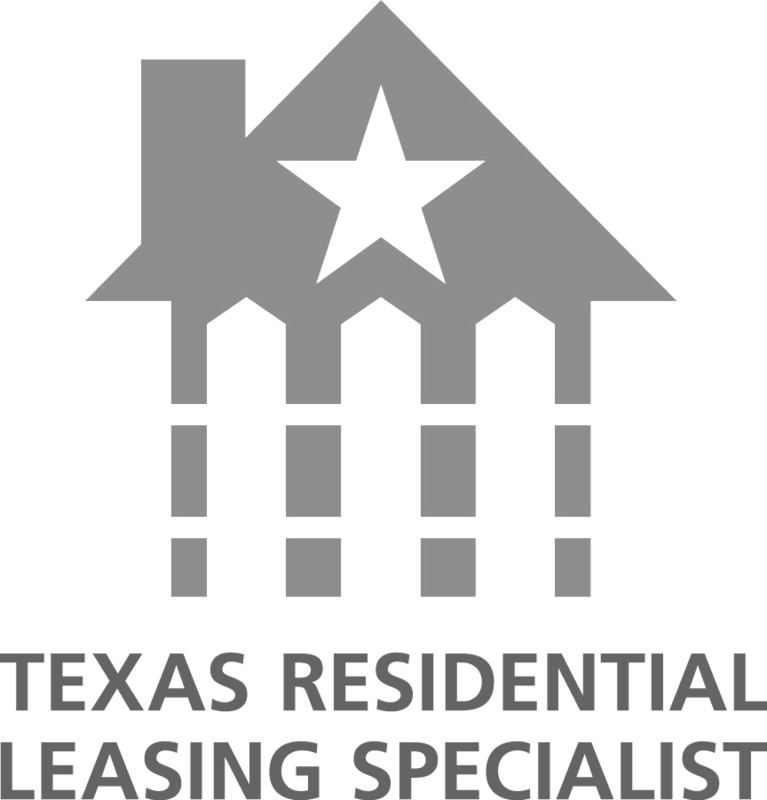 Find apartments for rent in Dallas and DFW Metroplex. We know you have lots of choices when it comes to selecting an apartment locator in Dallas. We listen carefully to your wants and needs, so we can use our professional expertise and knowledge to find the best Dallas apartment for you. What’s important to you is what matters to us! Enter your search criteria and click the Run Search button to view your results. Then, select properties that interest you and click the “Email your property selections” link, so we can send back more detailed information and help you find the best apartment for you. © 2019 The Locators Real Estate Brokerage, LLC. All rights reserved.